March 1, 2016 – MELVILLE, N.Y. – At this year’s WPPI Wedding & Portrait Conference + Expo on March 7-9 at the MGM Convention Center in Las Vegas, Canon U.S.A., Inc., a leader in digital imaging solutions, will challenge attendees with Canon See Impossible at booth #401. 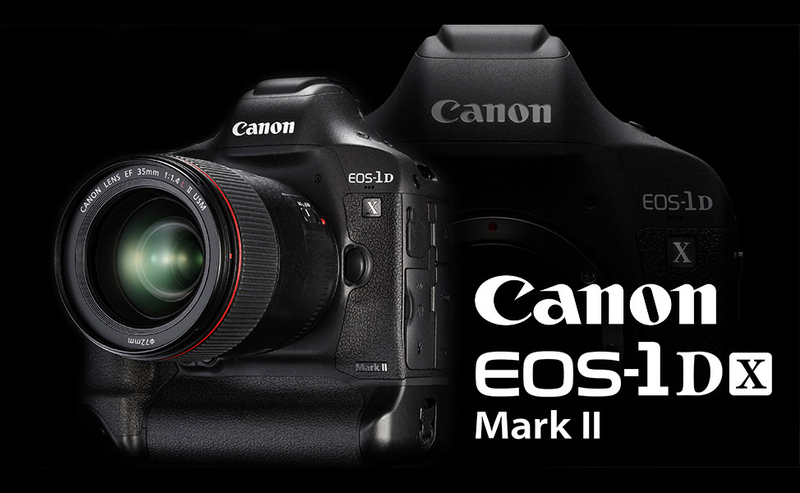 Show attendees can get a first look at the new Canon EOS-1D X Mark II DSLR camera, as well as the latest lenses, the latest in Canon printers including the imagePROGRAF PRO-1000 and a Canon Explorers of Light photo gallery. Those in attendance will also be invited to print up to five of their own photographs using Canon’s DreamLabo 5000 inkjet production photo printer, which produces quality prints with high image resolution and enhanced color range. Additionally, several of Canon’s renowned Explorers of Light photographers will be providing live informative demonstrations both on stage at the Canon booth and during show seminars. The main stage in the Canon booth will feature presentations from Canon Explorers of Light (schedule subject to change), including one of Canon’s newest Explorers, Portrait Photographer Sue Bryce, who will also be delivering the Expo’s keynote speech on Tuesday, March 8th at 8pm. To see the Canon Explorers of Light Speaker Schedule and Live Learning Stage demonstrations, please click here. Visit Canon at WPPI 2016 booth #401 to learn from Canon’s Explorers of Light and to participate in hands-on demonstrations of the new Canon EOS-1D X Mark II DSLR camera. Follow Canon throughout the show on Instagram at @CanonUSA and Twitter at @CanonUSApro.